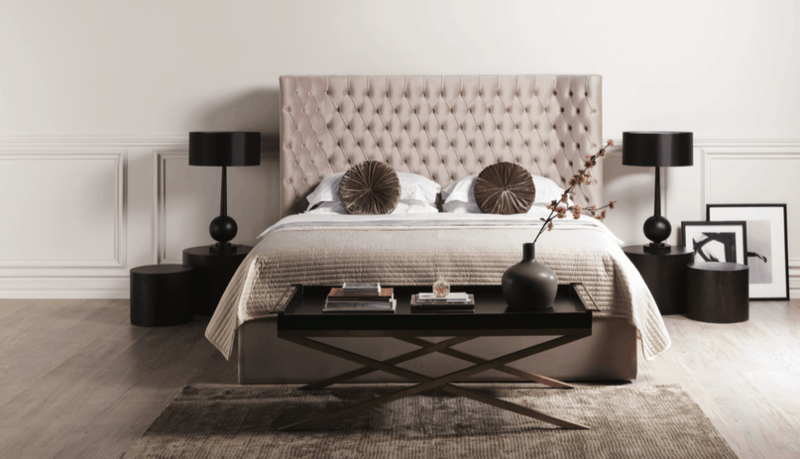 The Bern bed frame is a blend of style and simplicity in design. 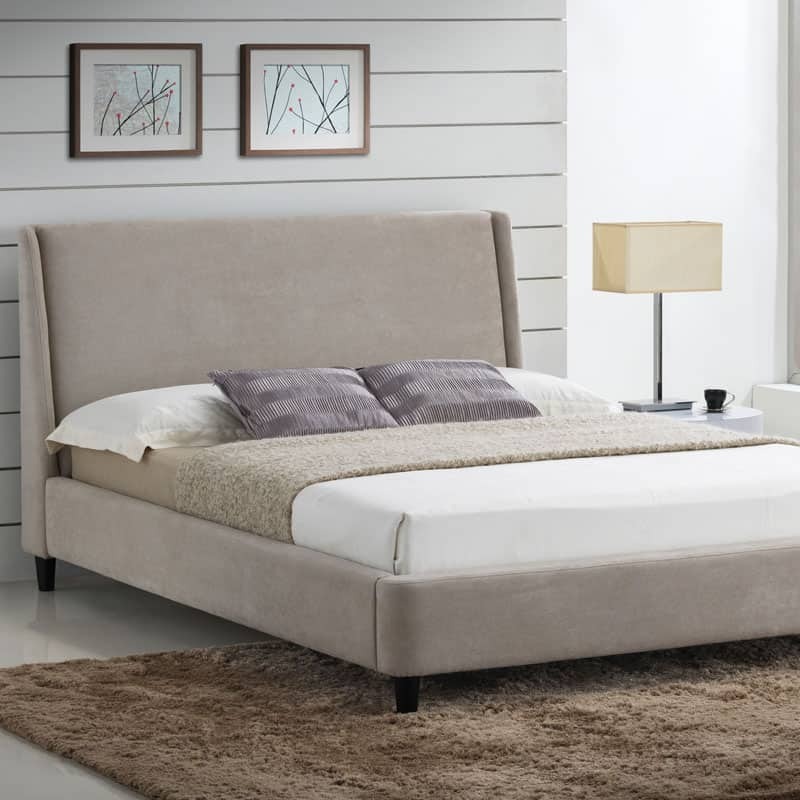 Upholstered in a luxurious soft fabric the Bern provides an understated elegance to a style conscious bedroom. 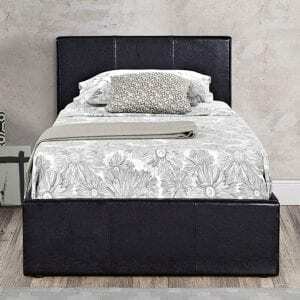 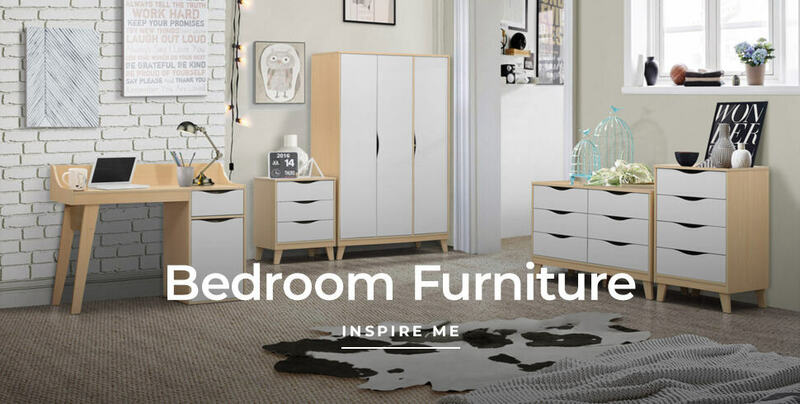 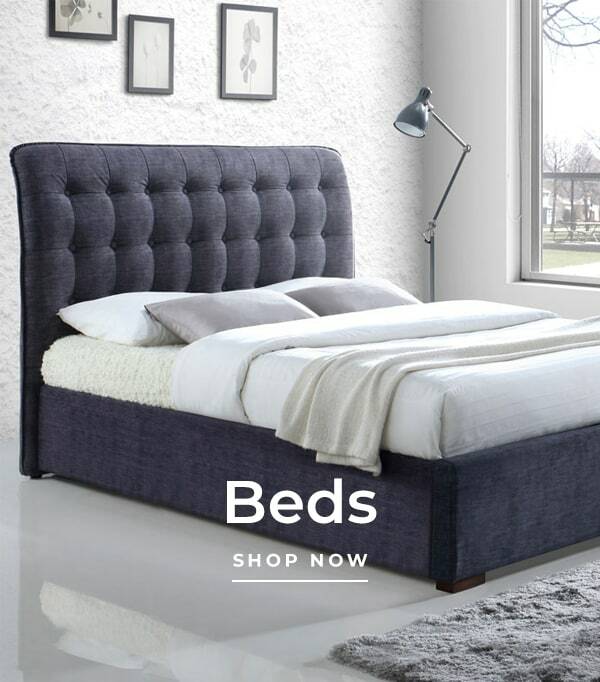 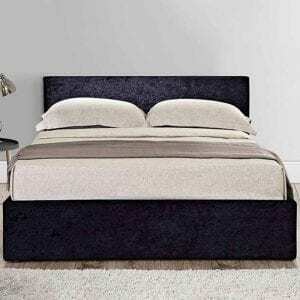 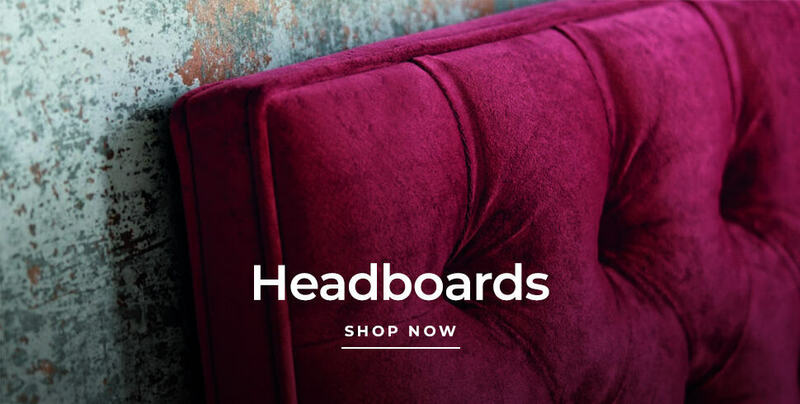 Its sleek headboard with Side wings tapered from top to bottom, paired with a neatly rounded foot board brings a timeless appeal to this classy piece. 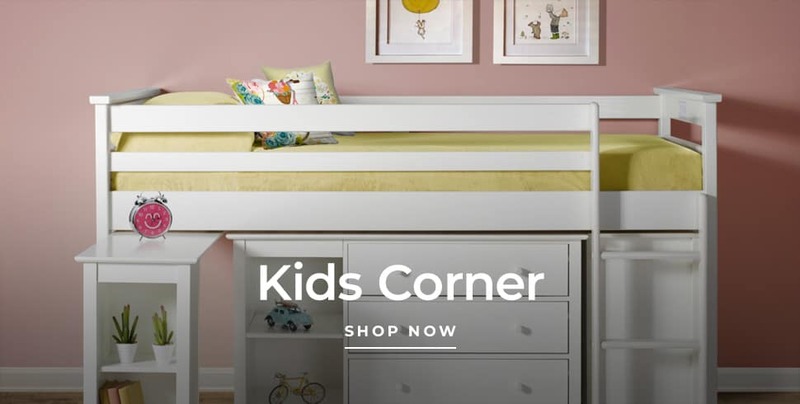 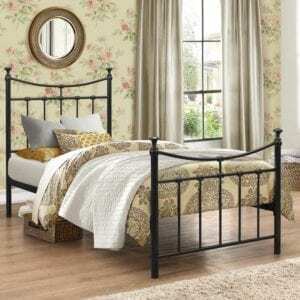 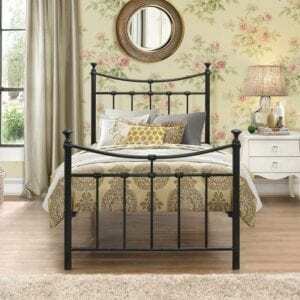 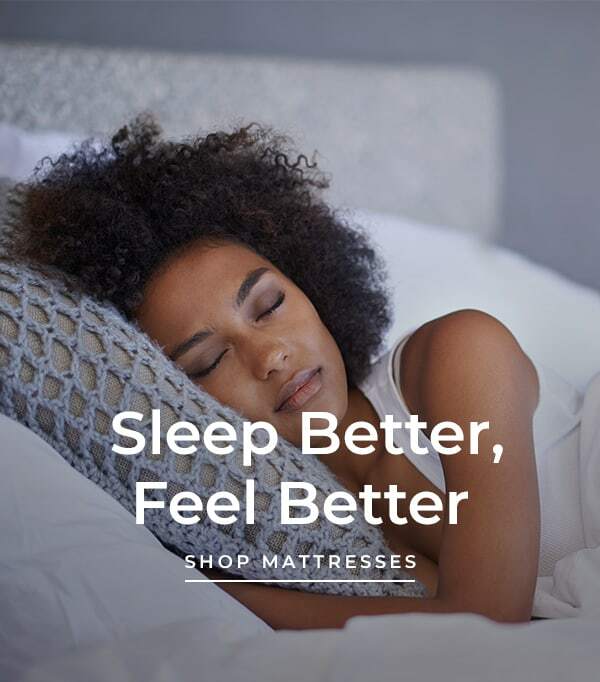 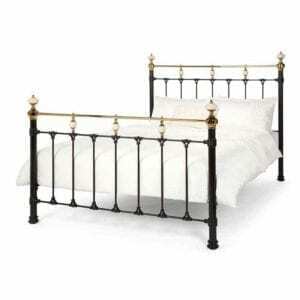 The bed frame comes with solid wooden corner feet and a sprung slatted base for added comfort.